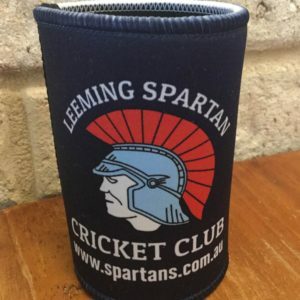 Last Sunday’s Mitch Gillam Cup also served as a great opportunity to honour the Life Members of the Leeming Spartan Cricket Club, and it was fantastic to have had such a great turnout during the day! 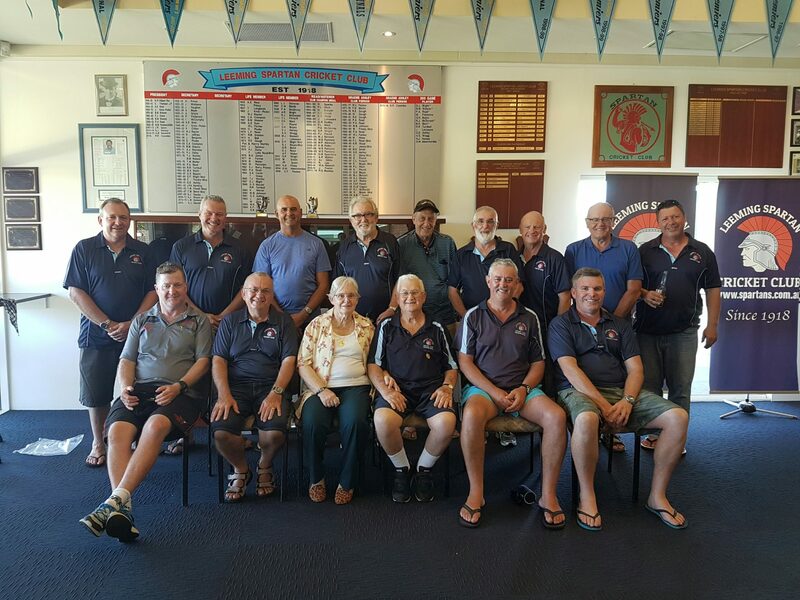 With over twenty of our Life Members in attendance, it truly was a great opportunity for our current members to meet the Spartans’ best from years past. Our Lifers watched the Gillam T20 against the Bullcreek Leeming Amateur Football Club from inside our clubhouse (comfortably situated with hors d’oeuvres right next to the bar! ), and most stayed on until late in the afternoon. On behalf of the Leeming Spartan Committee, we certainly hope that our Life Members had a fantastic day, and it was great to see so many down at John Connell! 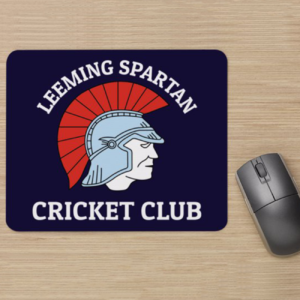 The Leeming Spartan Cricket Club is extremely fortunate to have such an extensive list of outstanding individuals who have worked tirelessly over many years for the Club. It is fantastic to have them continue to come down to the Club, and was great seeing them on Sunday. View the full list of Spartan Life Members here. We were also lucky enough to get this great photo of some of the Lifers who were in attendance! Front Row (Left To Right): R. McDonald (Inducted 2002), P. Dama (Inducted 1974), Mrs. J. James (Inducted 1991), B. James (Inducted 1976), P. Read (Inducted 1983), S. Hersey (Inducted 2007).